Design Module No. 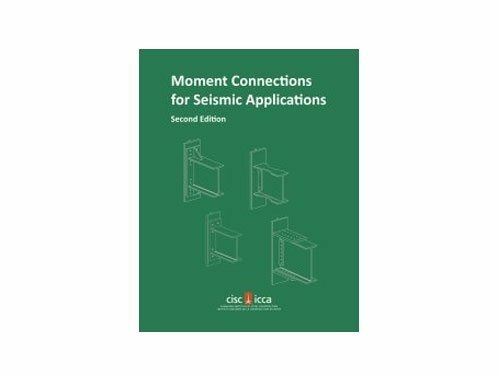 1 covers traditional methods for determining the resistance of bolt groups in connections of various configurations which are subject to an eccentric point load applied either in-plane or out-of-plane. 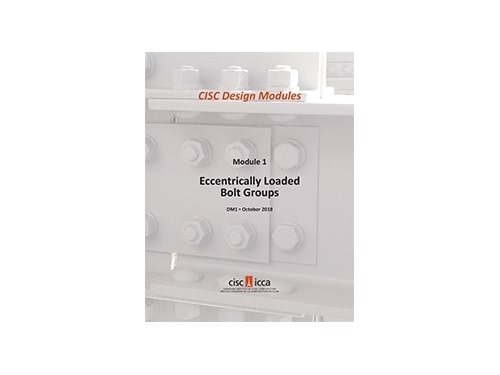 Bolt groups subject to an inclined point load applied in-plane are also included. 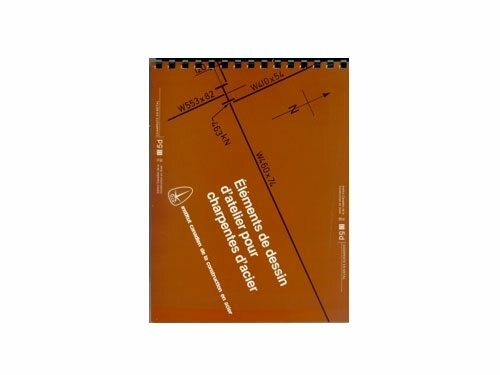 Several sets of charts and tables are presented to assist designers, and a number of solved examples are given to illustrate practical applications. 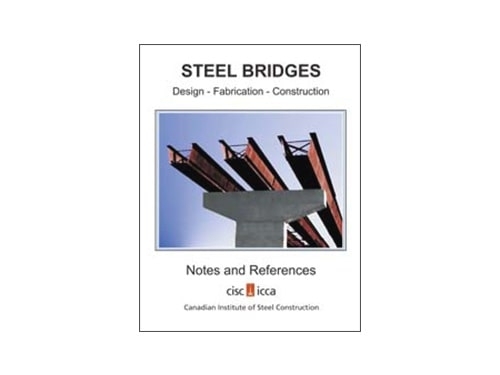 DM1 is intended to be used in conjunction with CSA Standard S16-14, Design of Steel Structures, and it applies to high-strength bolts produced to ASTM F3125/F3125M.